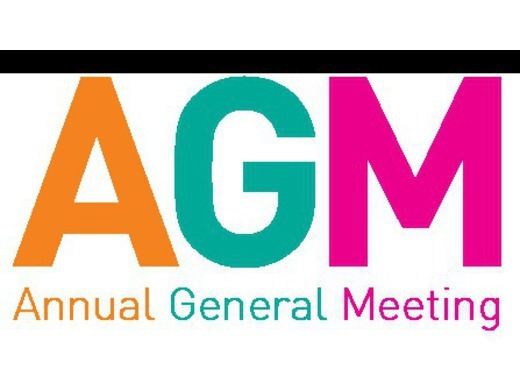 All club members (including senior and junior players, parents of juniors or AllStars, 250 Club members and general supporters of the club) are invited to the AGM on Friday 2nd February in the Club Pavilion. At the AGM the Chairman, Secretary and Treasurer give their annual reports and members are invited to comment on these and discuss any issues arising. Members can also raise any issues under Any Other Business. WE NEED NEW PEOPLE TO JOIN THE COMMITTEE AND HELP US RUN THE CLUB. If you are interested in helping the club by taking on any of these roles (or helping in any other way) then please let me know or have a word with any of the committee members. For several of these roles you do not need any cricketing knowledge. Anyone is also welcome to put their name forward for a position for which someone is already nominated. If there are two or more nominees for the same position then there is a vote at the AGM to decide who is is elected to that position.